What do you get for the pilot that goes everywhere? What do you get for the person that goes everywhere? Commercial airline pilots are notoriously hard to shop for. Commercial pilots travel all over, but they also do a lot of waiting - in the cockpit and the airport terminal. Many have to fly to a domicile just to start their workday, and pilots also do late nights, overnights, and weekends. And while the career pays well, pilots also have to sacrifice their own holidays in order to make sure that the public gets to travel during this time. But pilots deserve presents too. So we’ll cover the best 5 gifts for commercial airline pilots. This list isn’t sponsored, so don’t expect any links. It’s just the honest truth of what pilots like. 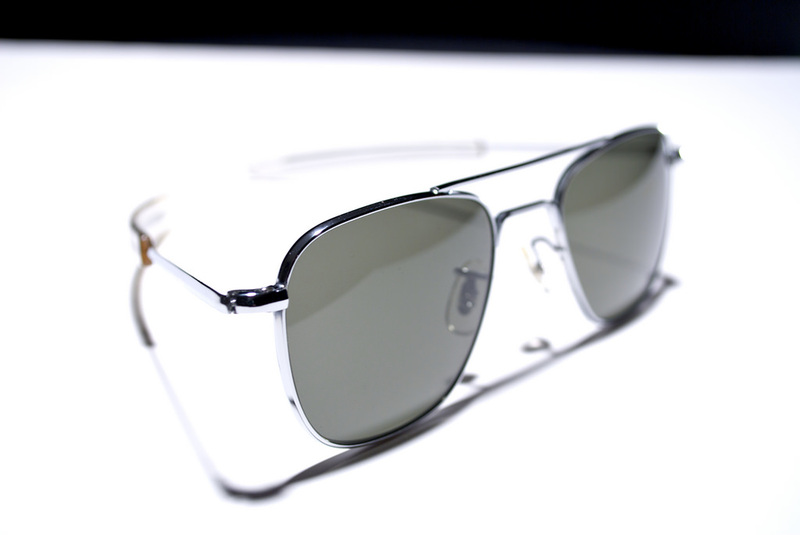 A nice pair of sunglasses can be hard to find, and this is especially true when shopping for the pilot in your life. Style and price are always considerations, but pilots literally fly towards the Sun. They need real protection. When purchasing a pair of sunglasses for a commercial airline pilot, make sure to get a glass or plastic lenses with 100% UV protection. And these glasses should also be comfortable for wearing with a headset. These devices need power, and pilots can’t just cross their fingers and hope to find a free charging station like civilian travelers do. Commercial pilots also don’t want to worry about charging everything up, the minute they get to a hotel. When shopping, get a battery pack with multiple outlets, so that several devices can be charged simultaneously. And don’t be stingy on the output – higher mAh = more charge. This one is self-explanatory. Pilots need to haul their stuff, every day of work. Luggage for pilots isn’t something they take out of the closet every 6 months. Because of the frequent use, make sure to go with a hard shell. The constant travel requires a quality piece of luggage that can withstand the wear and tear of daily use. Here’s a bonus gift idea for something a little more luxurious. If the pilot is a spouse or a decades-old friend, maybe a $30 USB battery pack won’t cut it. In that case, splurge for a nice watch. Pilots always need to know the time, and this give has a functional purpose. But more than that, a watch shows personality, and it’s a special gift that pairs nicely with a uniform.